The blast - off to the first artificial satellite of the Earth, provoke a huge interest in Bulgaria and this is the main reason for the formation of lots of clubs, devoted to the space. 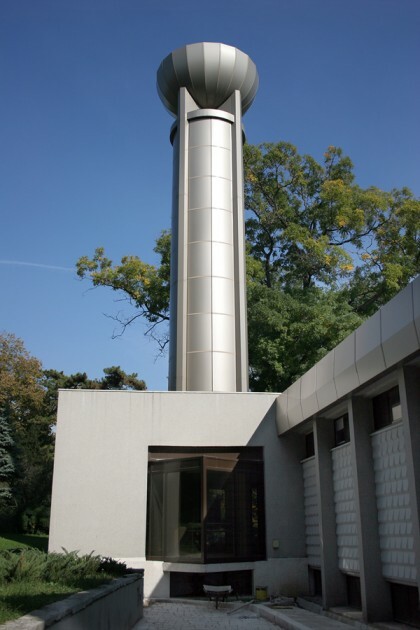 The enthusiasm was the reason to be established in the town of Varna in 1960 the first astronaut and astronomic club. Only a year later to the club was given the old Summer Theater in the central part of the sea garden in Varna. On 22 th. 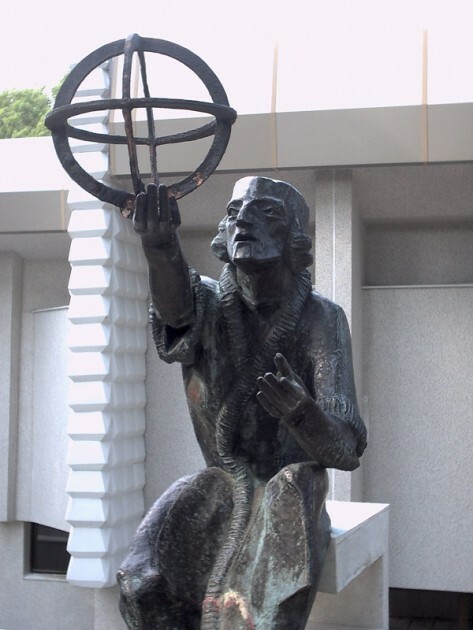 of May 1968 was opened the first astronomical complex in Bulgaria, named after Nikolai Kopernik. 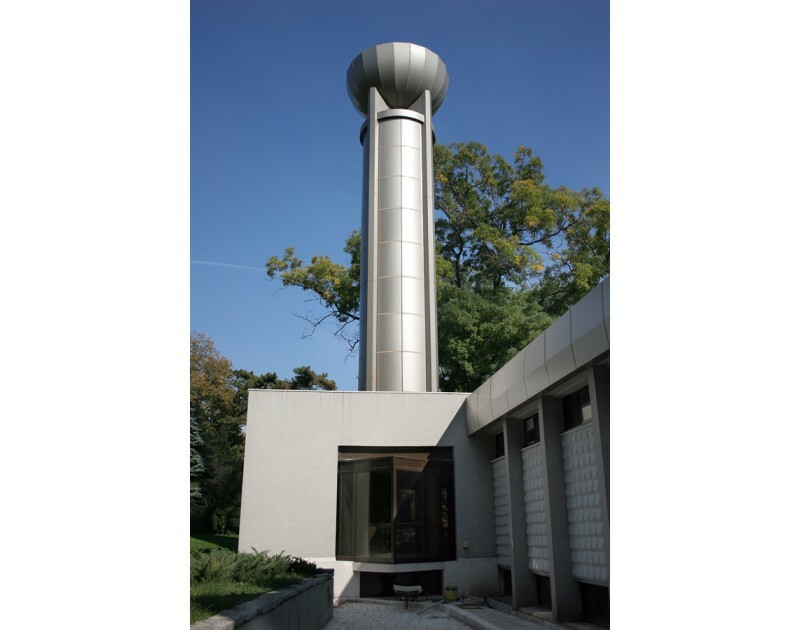 It consists of astronomical observatory, planetarium and a tower with Phuko’s pendulum. The main scientific reason is the observing and the shooting of artificial satellites on Earth, another reason is the education in this discipline. 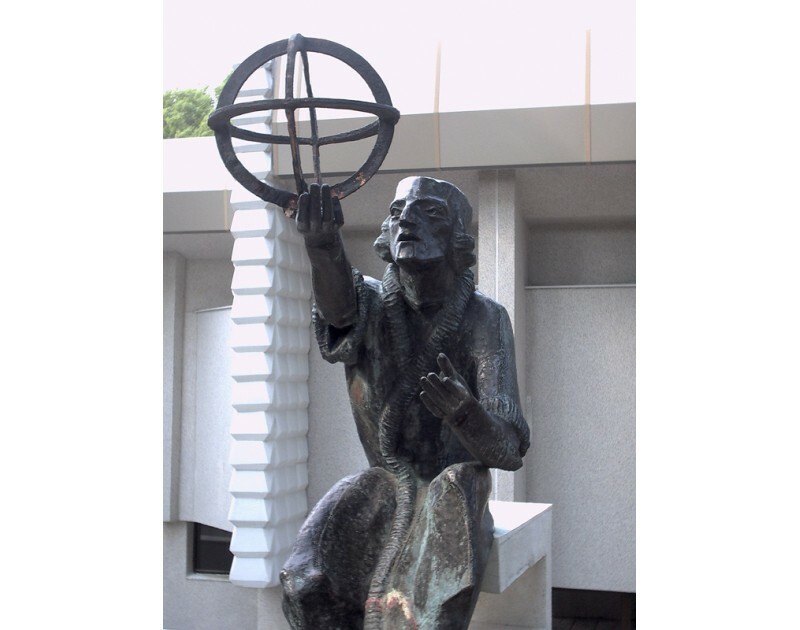 There is a monument of Kopernik in front of the planetarium’s entrance, made by professor L. Dalchev and P. Atanasov. 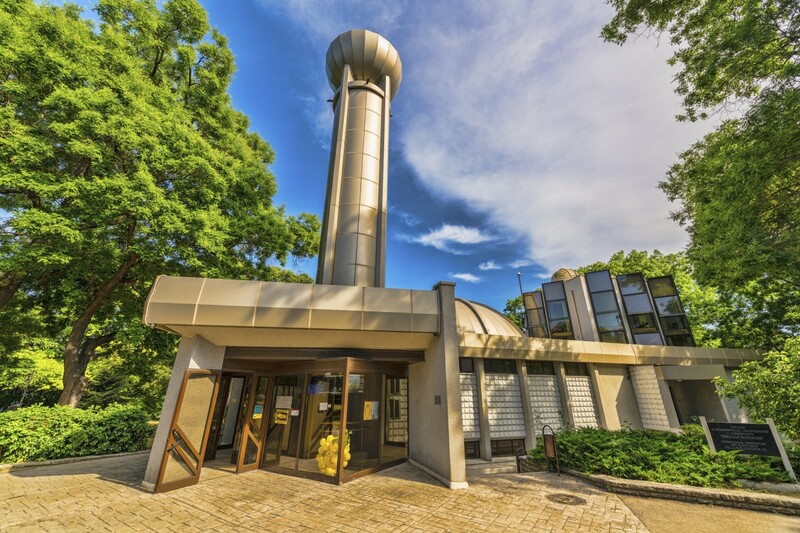 There are two spinning coupons on the third floor of the observatory, which were equipped with refractor 80/1200 mm at the beginning and a bigger telescope Kasegren 150/2250 mm. 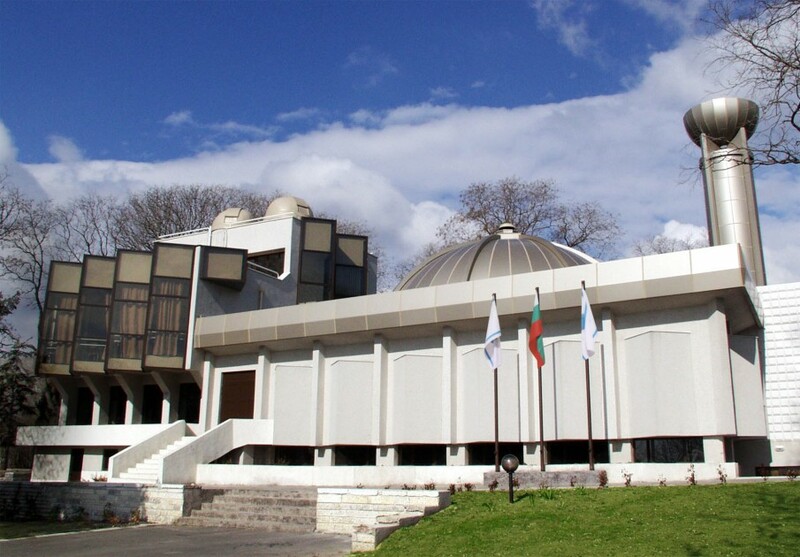 The observatory is the first of this type in Bulgaria. The diameter of the coupon is 10,5 m. It is managed from the lector’s deck and can project over the coupon 5500 stars. In addition there are searchlights used for demonstration of the moving planets through the stars. There is also a special device which shows the solar system from 5-milliard km. 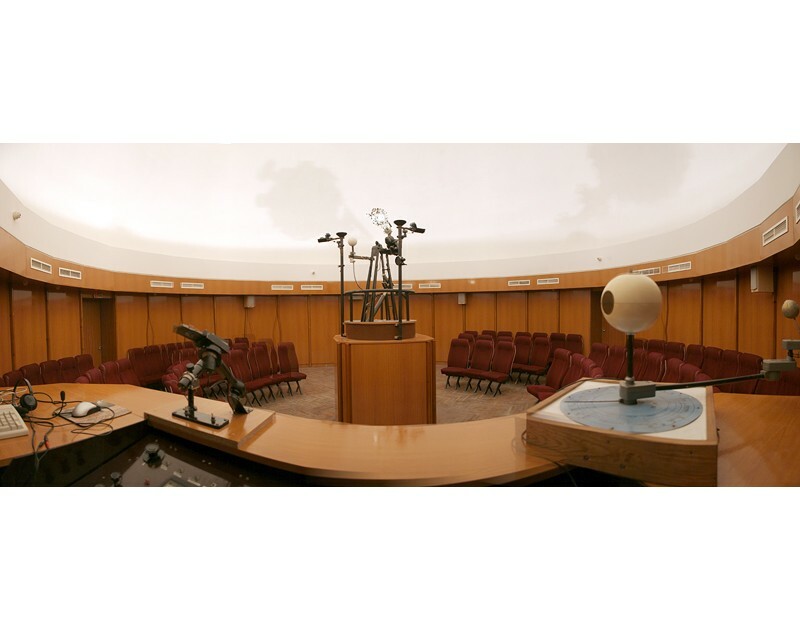 From the beginning till 1998, the planetarium was visited from over 800 000 of people. In the planetarium’s tower was assembled the Phuko’s pendulum. It is unique at the Balkan Peninsula and is the only prove that the Earth turns on its axis. In the premise under it, there is a small room where the visitors can observe the swing of the pendulum. 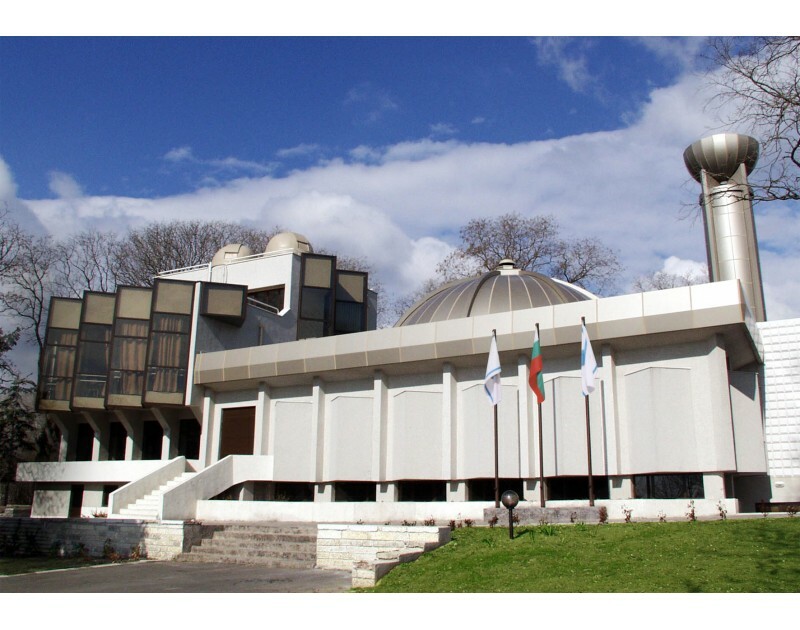 In 1998 the Varna municipality took à decision to reconstruct the planetarium building. The renewed building was opened on 15 th August 2002. The origin architecture was preserved, but now it is more modern, thanks to the architecture G. Savakov. For better vision adaptation there is a figural wall and the foyer dimly lightened, before entering into the hall. There are computer hall, library and lecture halls in the premises under the coupon. The decorative lights in the night convert the observatory into one of the accents in the sea garden. April-May: Tue, Thu, Sat:from 5 p.m.
June: Mon-Sat: from 5 p.m.
July-August: Mon-Sat: from 5 p.m.and from 7 m.p. September: Tue, Thu, Sat:from 5 p.m.
October: Thu, Sat:from 5 p.m.